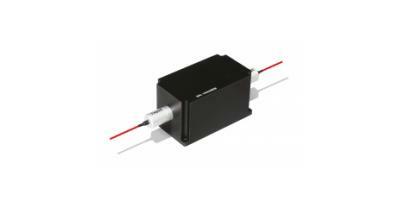 The In-line Faraday Rotator is designed to rotate the polarization of the input light by 45 degrees. 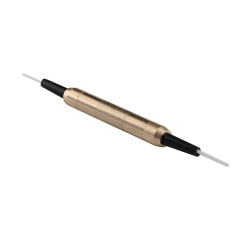 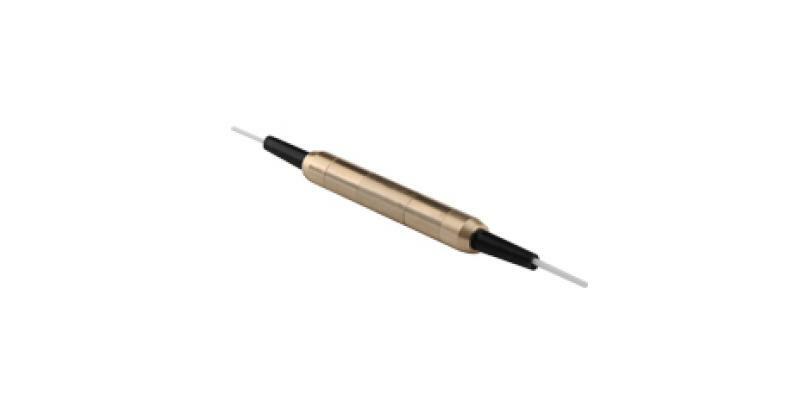 It performs low insertion loss, high extinction ratio, high return loss and excellent environmental stability. 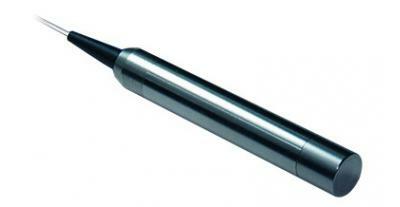 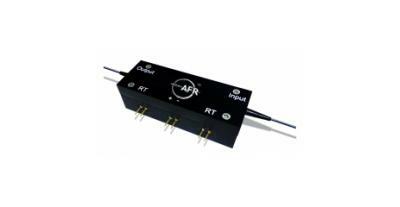 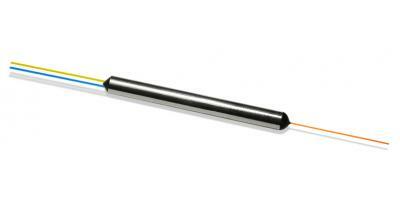 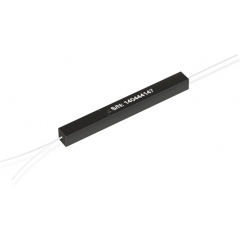 It is used in sensors, amplifiers, lasers, etc.